I feel like I’ve abandoned this blog. Have not had time to update it at all due to school and work. For sure I will start updating it more often as soon as I can. Sorry about me not updating this as much as I used to. Surely I will. This blog IS NOT DEAD! Press CTRL A and voila! 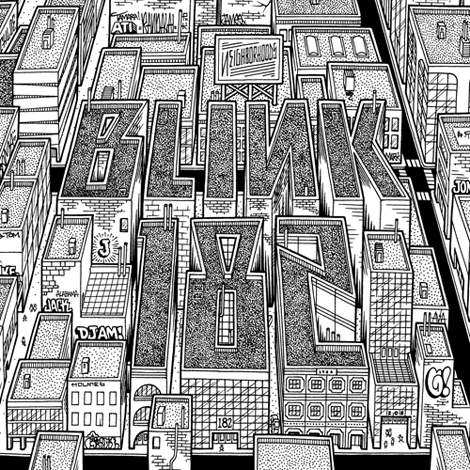 New Blink 182 music for your ears. Here’s the Desiree Elyda Interview. Gorgeous girl! I want some fruit now. Ever wonder how a Lambo is made? Here’s a quick clip to show you. Caution: Clean undies may be needed after watching this video. She’s insanely gorgeous! You can see her in Transformers: Dark Of The Moon. That is all.